3 months ago I downgraded from an iPhone 6s to a 5s because my 6's battery wouldn't last more than an hour off the charger. The ol' 5 is still kickin'. But I'm not here to support conspiracy theories. I'm here to deliver the cold, hard, news. 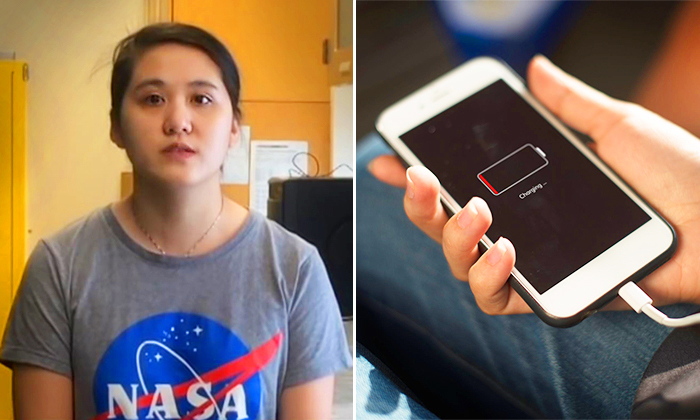 Now, thanks to University of California Irvine PHD student Mya Le Thai, we shouldn't have to worry about battery life anymore. In theory, her 'accidental' discovery could lead to a battery that lasts centuries—as long as 400 years. This discovery means that, if applied commercially, batteries may never need replacement. They could be used to power everything from computers to phones, from cars and appliances to spacecraft.